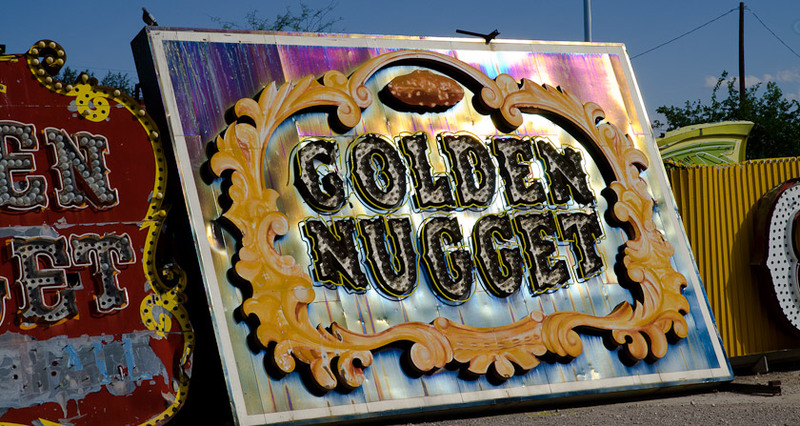 I’ve been wanting to see the Neon Museum since I found out about it back in April 2011 but no tours were available. I finally made it back and really enjoyed the tour. The tour guide gave a great history of Las Vegas told through the signs. I found out the Las Vegas Strip started as mom and pop motels that were trying to catch people coming in on the highway before they reached downtown which had the major hotels in the 50’s and 60’s. Todays strip is where the old highway used to be, before the Interstates were built. The strip is outside of Las Vegas proper so there were few building regulations which made it easy for the small hotels to set up shop. 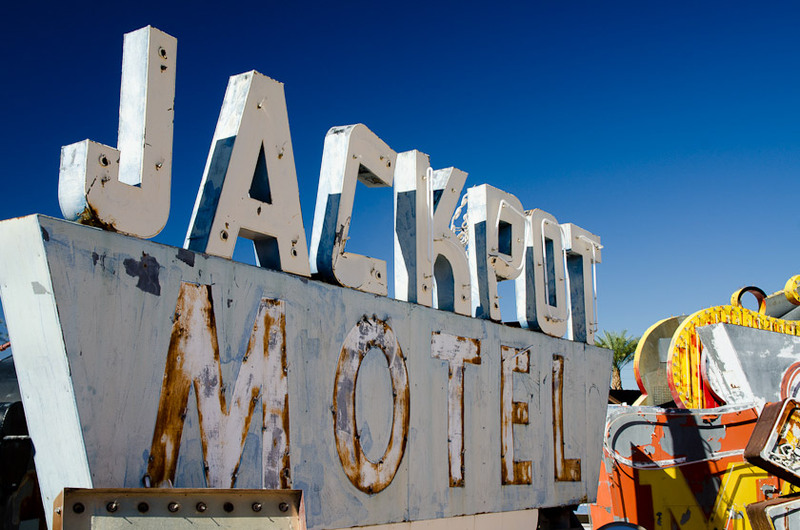 This is sign is a and perhaps the iconic image of Las Vegas. It’s a destination in and of itself today. 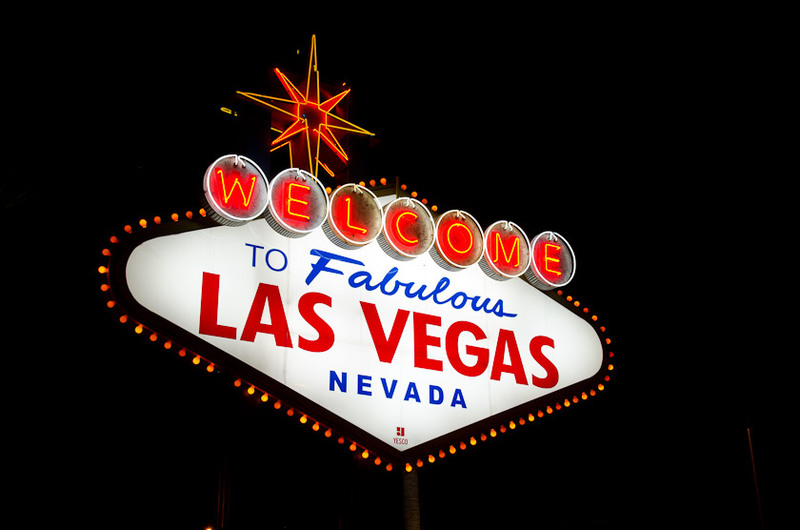 Located on beyond on the South end of the strip, most visitors only see it by seeking it out as arrival in Vegas today via by interstate highway or by air bypasses it. 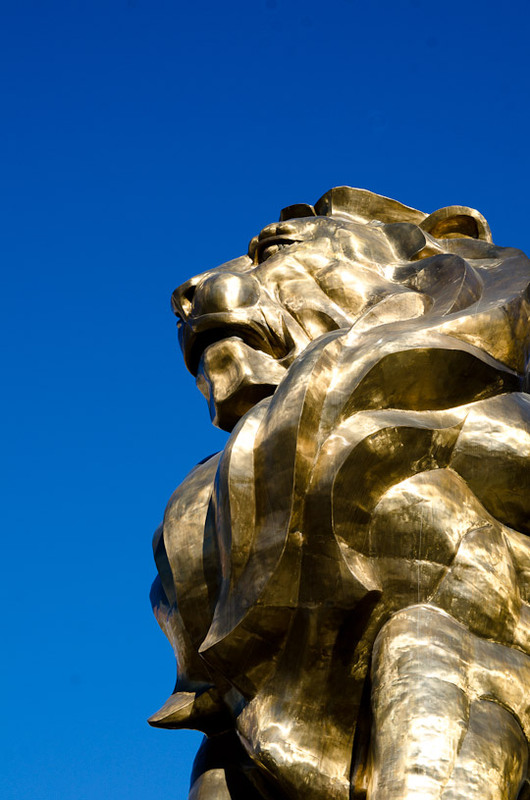 This lion sits out front MGM Grand. The Lion mascot brings me back to staying at the MGM Grand Reno as kid on ski trips to Tahoe. With its origin in the golden age of Hollywood, the MGM Lion has a level of class that hard to find on today’s strip which mostly screams excess rather than class. The Neon Boneyard is a must visit for me on my next trip Las Vegas. I learned about it too late on my last trip to get one the tours so I had to content myself with looking and shooting over the fence. 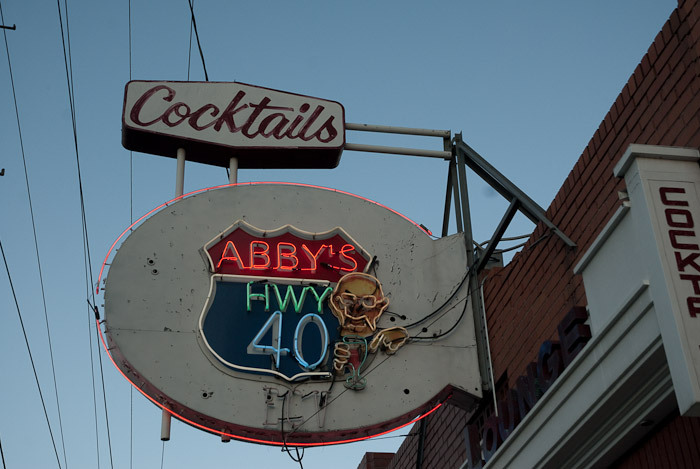 The boneyard is a wonder-land of old lighted signs, neon or light bulbs. Before Interstate 80, Hwy 40 was the main highway through Reno and today when traveling down the old Hwy 40 (4t Street now), it feels like you’ve stepped back in time in 50 years. 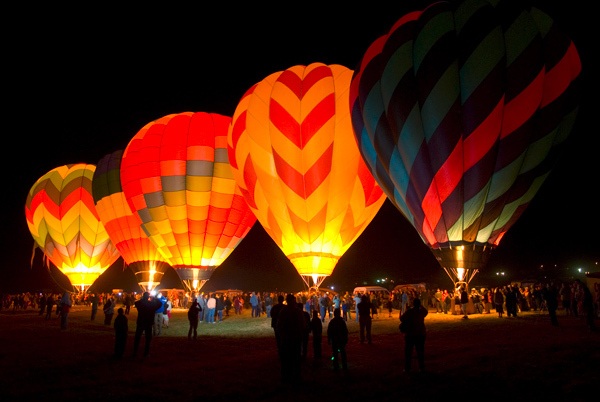 Taken while in Reno for Great Reno Balloon Race. 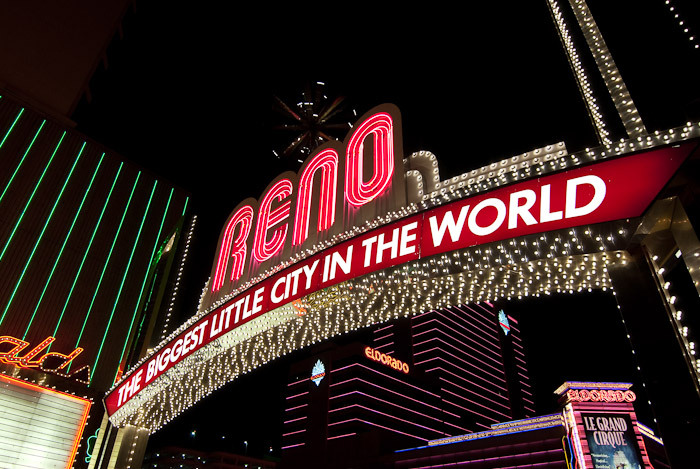 This is Reno’s most famous landmark. Taken while in Reno for Great Reno Balloon Race. I stopped on the way home from the Reno Balloon Races at the Nevada State Railway museum. 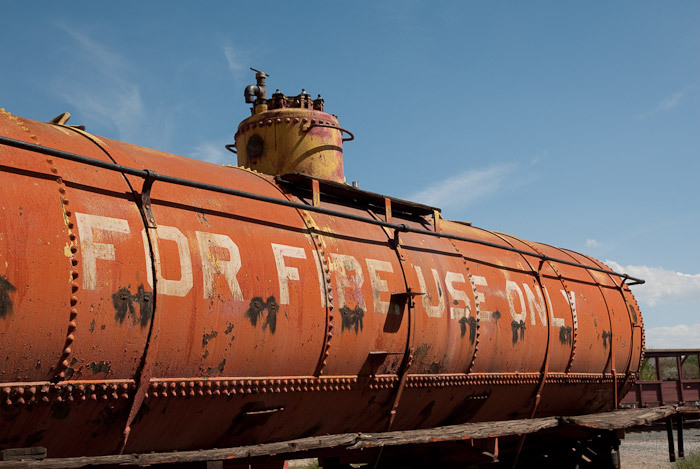 I was surprised to learn that many of the steam engines that the museum has in its collection were saved by Hollywood’s penchant for train movies.